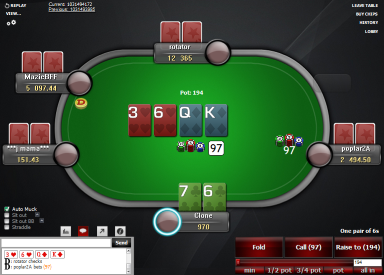 This is the improved version of the original GTO theme. 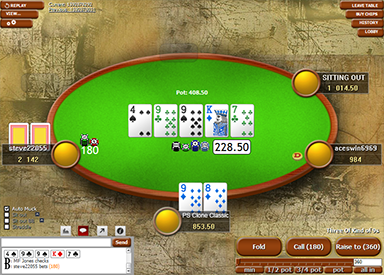 The original had very bright colours for added visibility, but this one has more calmer colour scheme. 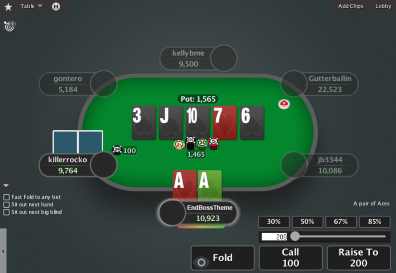 The felt is dark grey and the background has 4 very calm colours to choose from. 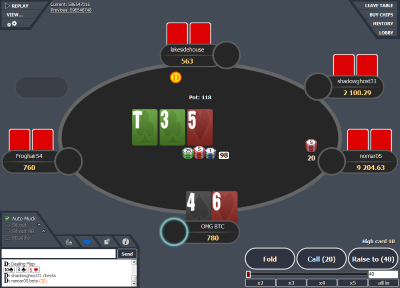 Card backs are also calmer and have 4 colours to choose from. 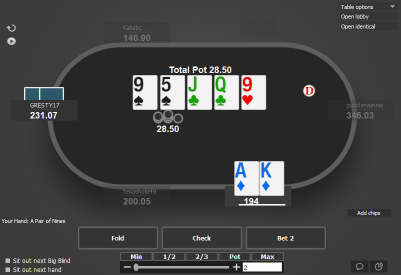 The biggest improvement from the original GTO theme are probably the cards. 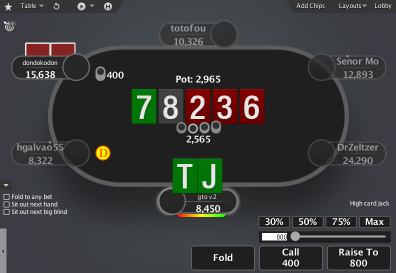 The new cards are on a white background, and there are 2 decks included: one with big rank for Holdem and the other with smaller rank, more suitable for PLO, but also very good for Holdem. 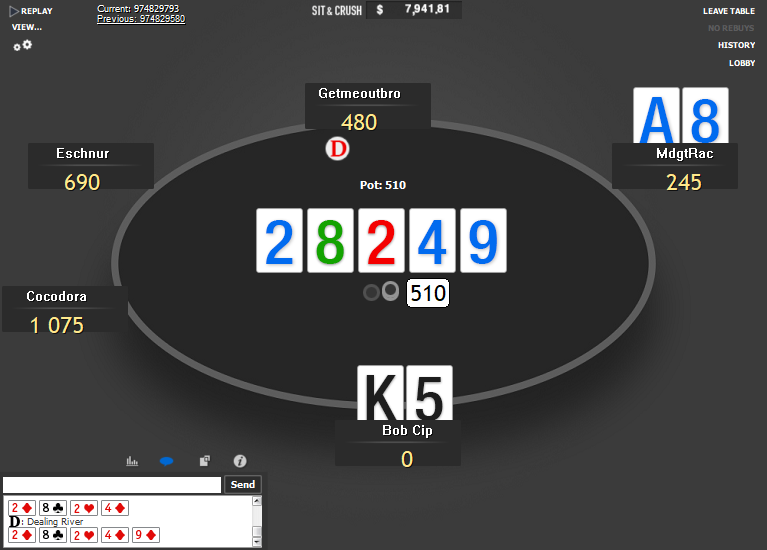 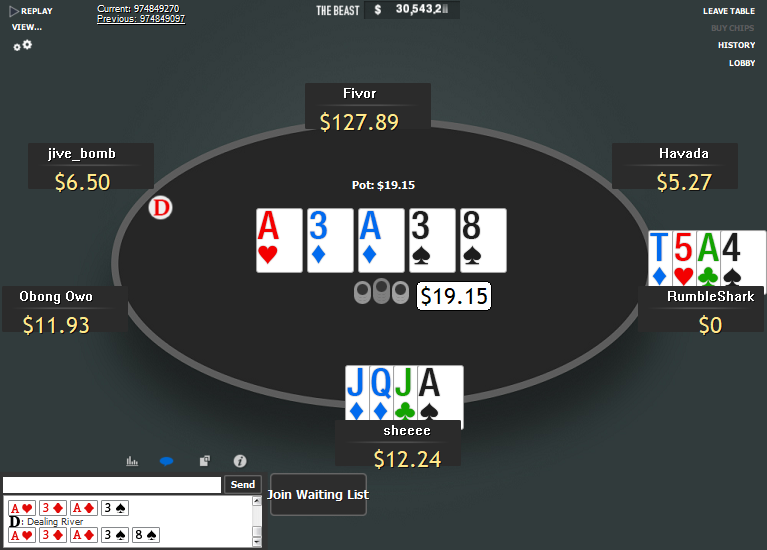 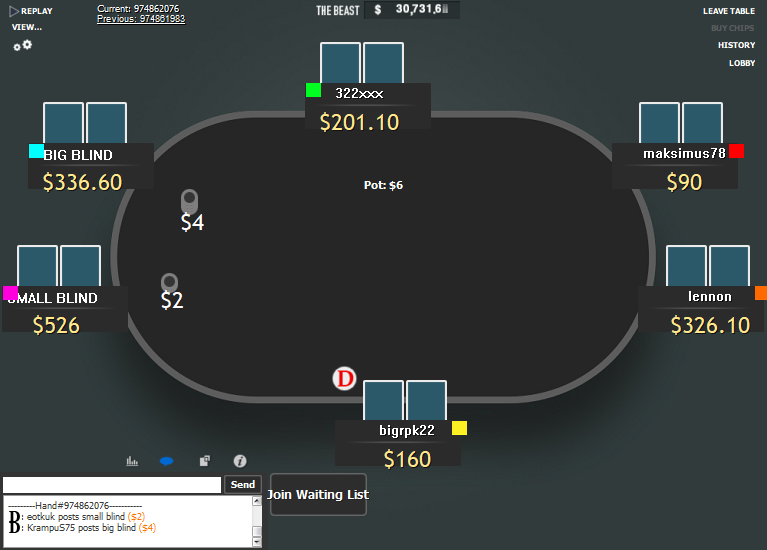 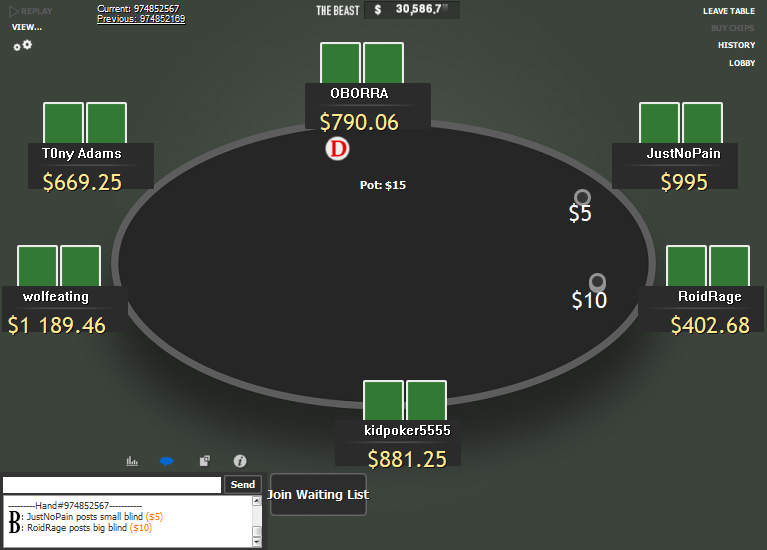 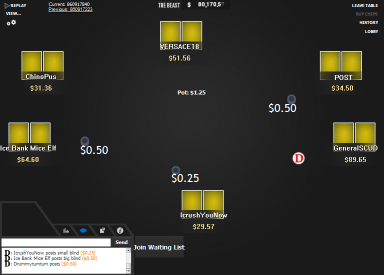 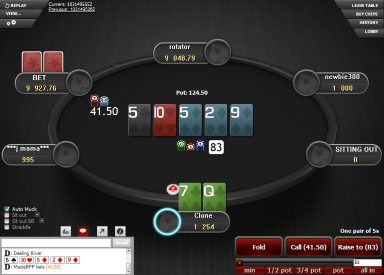 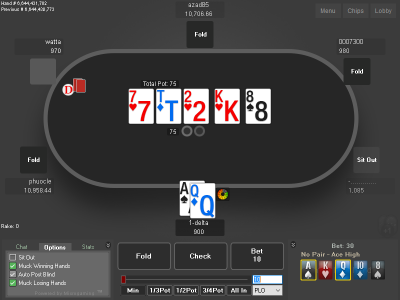 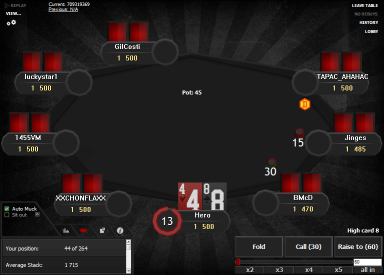 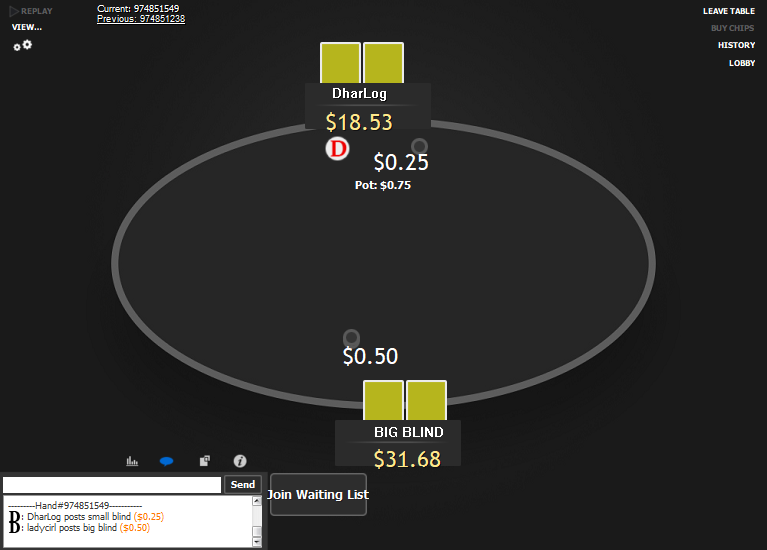 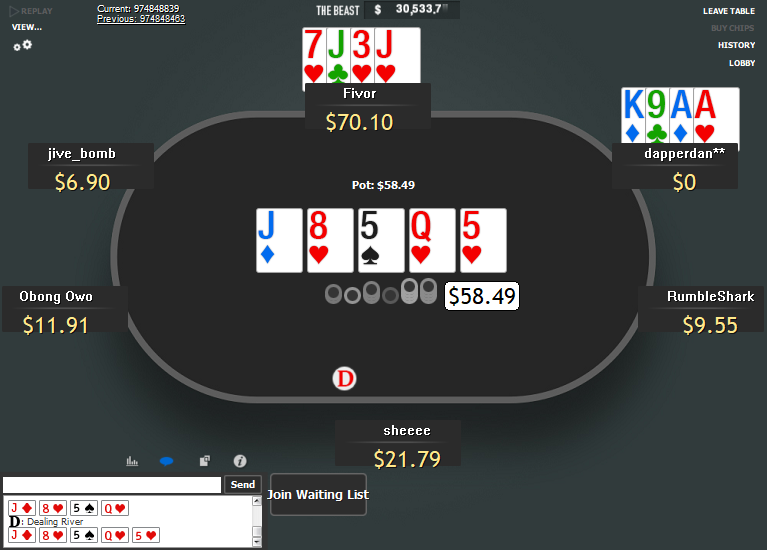 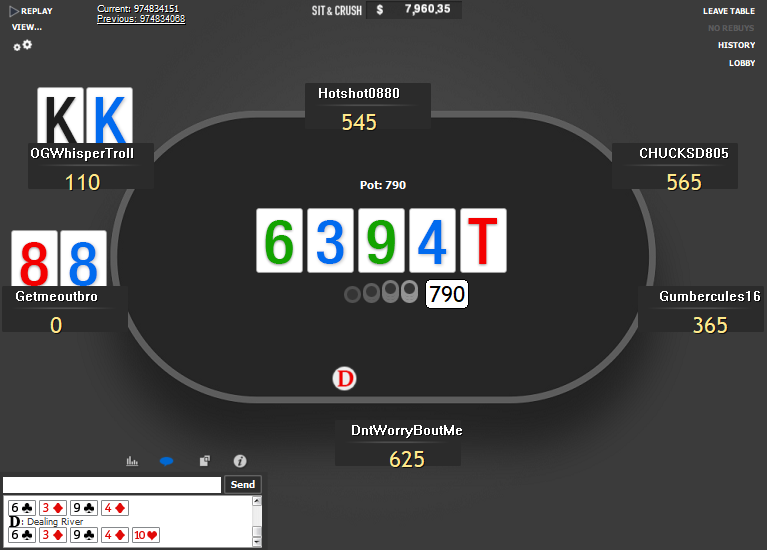 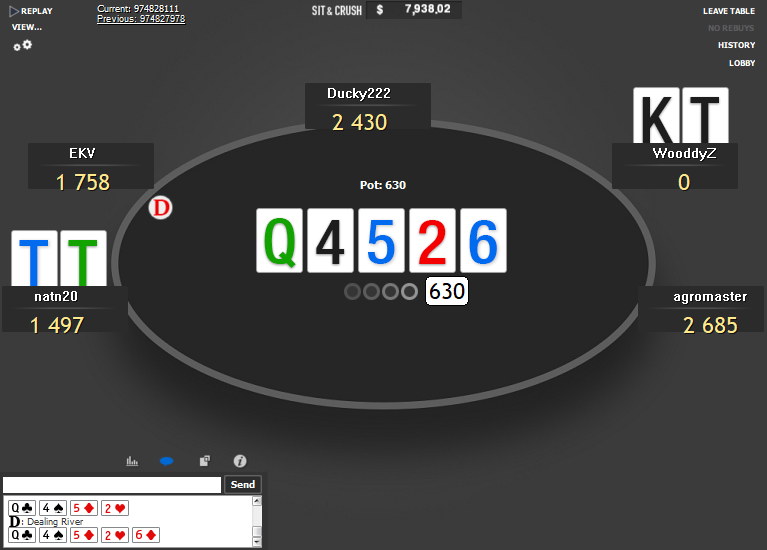 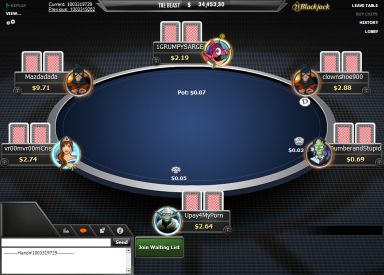 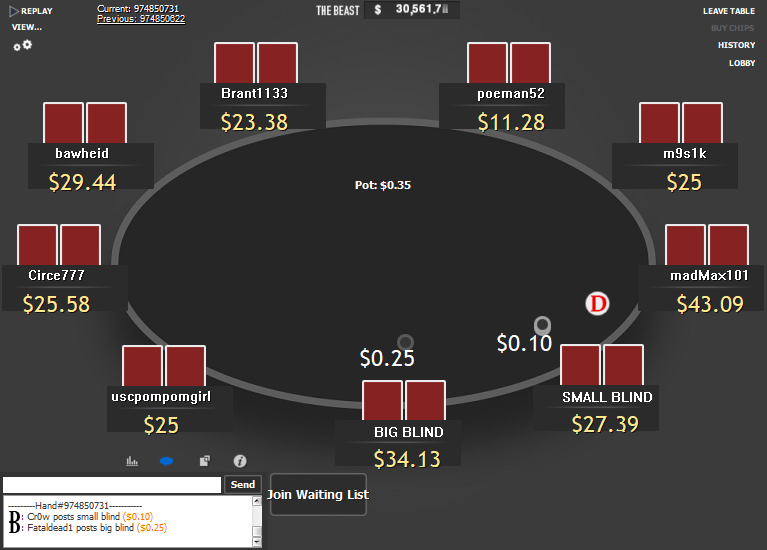 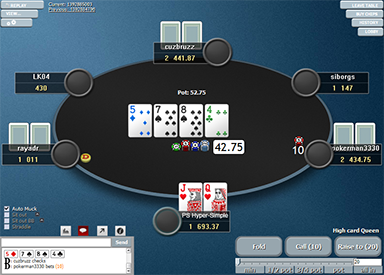 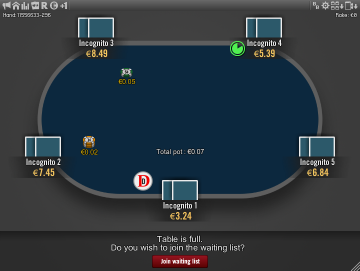 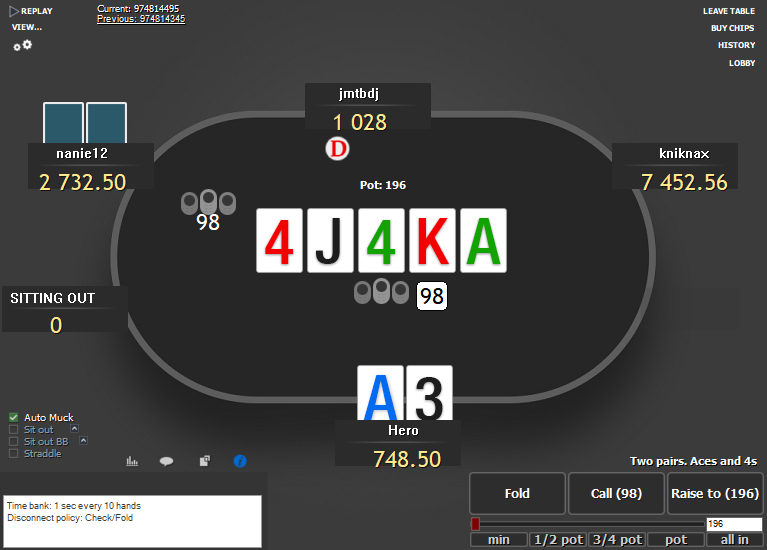 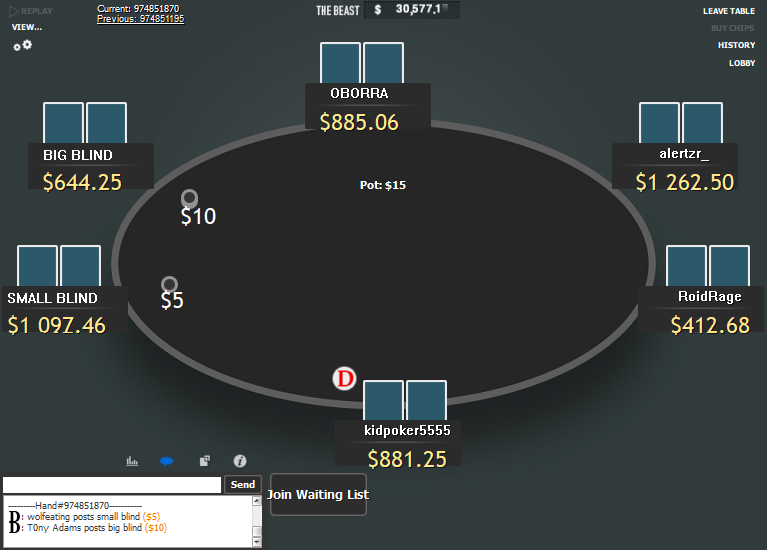 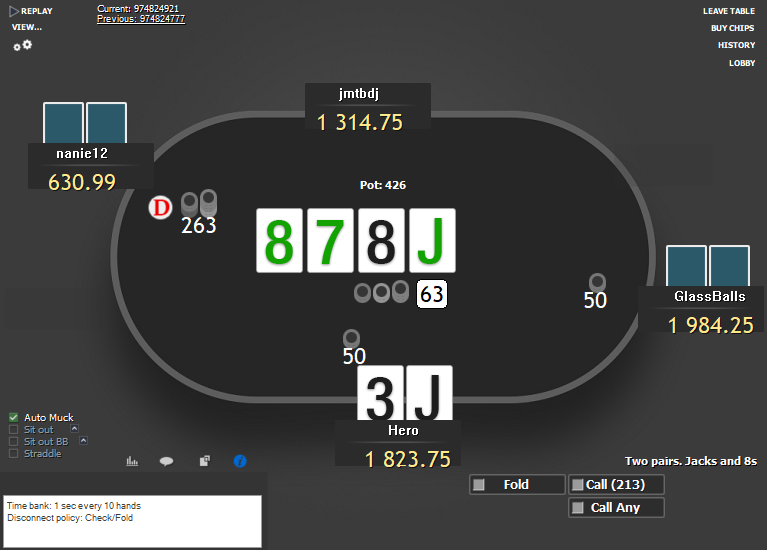 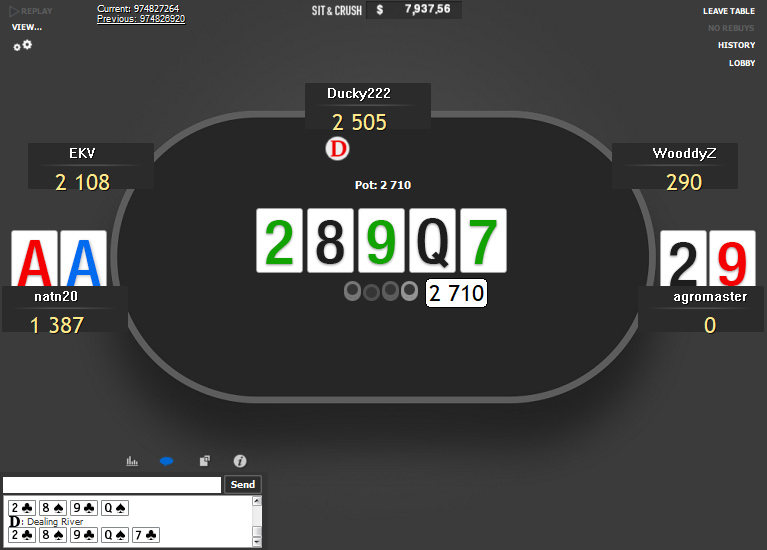 There is also new white dealer button, different shades of grey chips and new action buttons.